Rega is to release a limited edition of its Award-winning RP1 turntable to help mark Record Store Day – the annual celebration of vinyl records that’s taking place on Saturday 18th April this year. It forms part of the company’s sponsorship of Record Store Day, now into its ninth year. 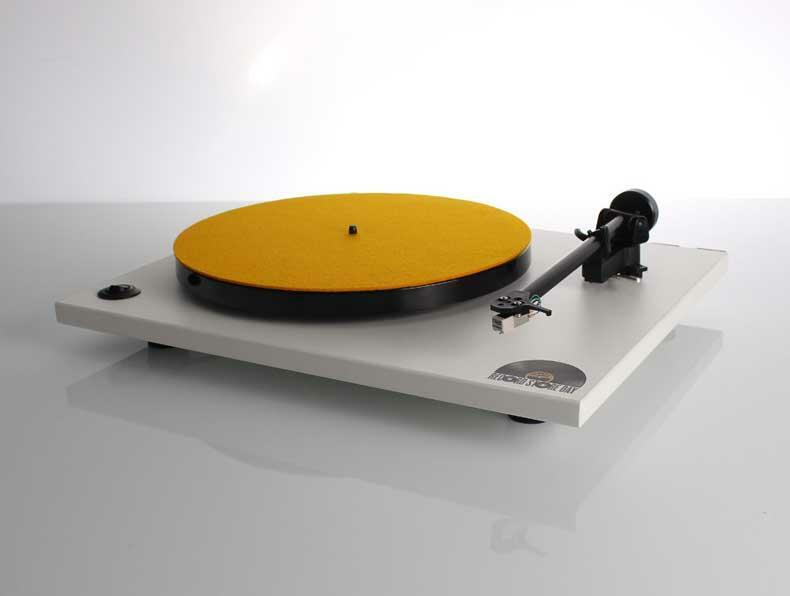 In addition to producing the special RP1, Rega is also promoting the event through its 75 UK partner stores. 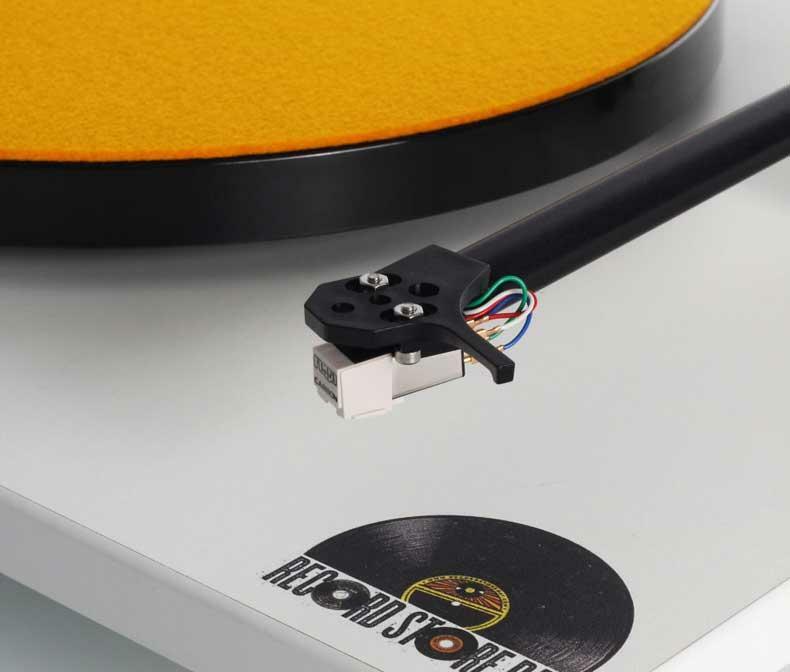 The limited edition turntable – complete with Rega carbon cartridge – is already being advertised for pre-order with a price tag of £250. However, only 500 of the record players will be produced. Rega’s limited edition RP1 carries Record Store Day branding, although features are the same as the original – a RB101 tonearm, its plug-and-play design and the Phenolic resin flywheel effect. It’s not the first time that Rega has taken part in Record Store Day in such a way, having produced a limited edition RP1 in partnership with independent label Rough Trade back in 2010. Record Store Day is organised by the Entertainment Retailers Association (ERA) in the UK – last year’s successful event saw more than 270 exclusive album and 340 single vinyl releases.